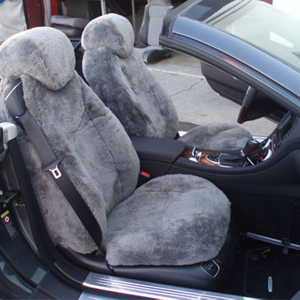 Mike's Canvas is a family owned business operating since 1961 offering high quality car and marine upholstery. We specialize in the manufacturing and repair and recovery of marine and boat products such as boat covers, tunnel covers, biminis, boat carpets, tarps, jet ski upholstery, wave runner upholstery and much more. We manufacture boat covers that can last up to 15 years that are made with water resistant, breathable material to prevent molding. 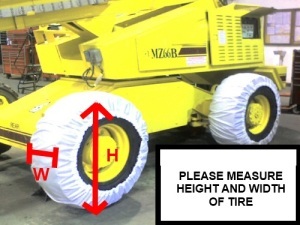 Mike's Canvas manufactures tire booties, tire socks, tire wrap -to prevent marking and oil spills on finish surface. For all heavy duty lift equipment; fork lift, boom lift, skyjack, scissor lift, 60' boom lift, gradall, JLG lift, cranes and much more. Large inventory and same day service on all custom orders. We only use the best material in the industry such as SunBrella fabrics that are durable, beautiful and comfortable. Our products are tough enough to withstand the extremes of Mother Nature along with all the little accidents that come from everyday living. They are fade-proof, water repellent and long-lasting. 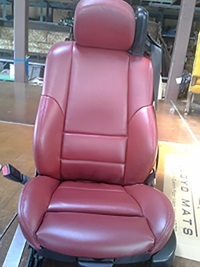 Our boat and marine products are custom-made to fit your specific boat, jet ski or wave runner. Our services also include manufacturing and repair of all canvas fabrics.